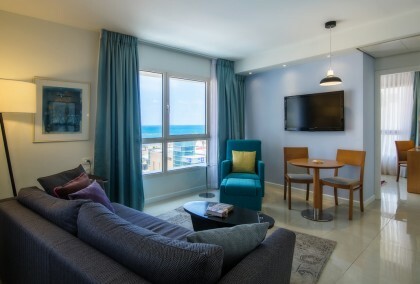 The Lusky Hotel Tel Aviv is located Just a step away from bustling promenade and the golden Mediterranean coast, right at the heart of The City’s entertainment, shopping, culinary and cultural area. 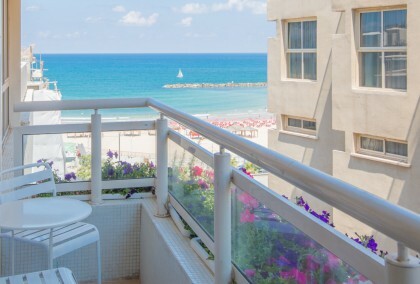 Lusky Hotel, right between the beach and the city, offers a warm Israeli welcome. 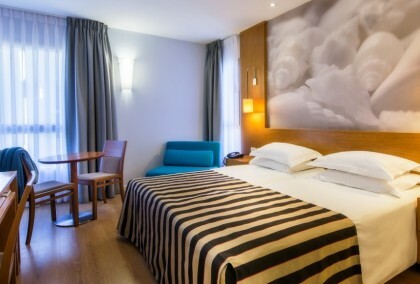 Our friendly staff will accommodate you at the highest level, with a large variety of rooms and suites to choose from. 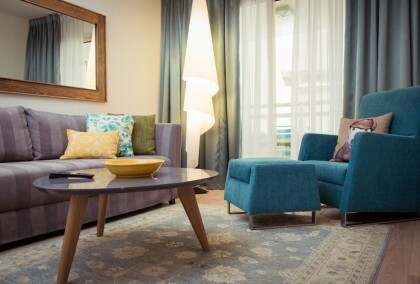 At Lusky, The modern design and advanced services come alongside an intimate atmosphere and personal attention. 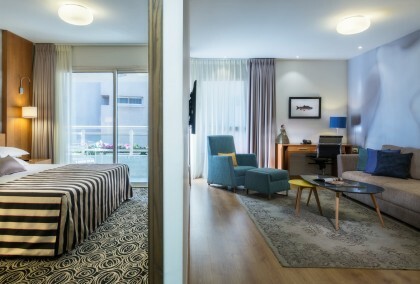 The Lusky is the perfect spot to take a time out, enjoy our warm hospitality and taste the best Tel Aviv has to offer and only one of the few hotels in Tel Aviv with free parking guaranteed to all our guests. *** Free parking for all our guests! 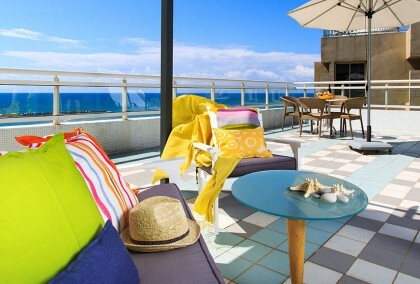 *** Hotel in Tel Aviv with sea view balconies in most of the units! *** Hotel in Tel Aviv with kitchenette in most of the rooms/suites!